In order to face the different civil emergencies, it is necessary the use of the helicopter, due to its capacity, versatility and equipment that allows a rapid response wherever the emergency occurs. We currently have light and medium helicopters that are essential for rescuing and evacuating the affected people. For these services we have qualified staff, such as pilots, crane operators and rescuers. 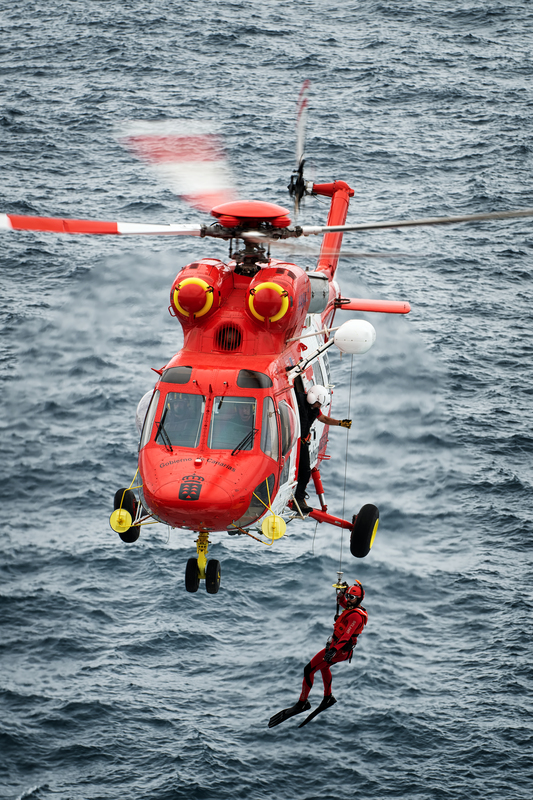 Helicopters specifically adapted to the needs of civil emergency together with more qualified personnel are the key for a rapid and an effective action. Faasa has a large number of Bell 412 helicopters, this model has become one of the more perfect for this activity throughout the world for its good operational performance and load capacity that allows to carry up to two patients simultaneously and a complete team of doctors and rescuers.